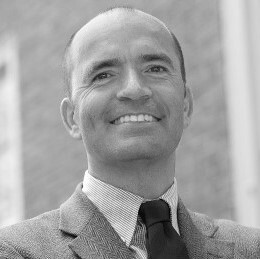 Franco Ferrari has been a chaired professor of international law at Verona University (2002-2016), a chaired professor of comparative law at Tilburg University in the Netherlands (1995-1998) and the University of Bologna in Italy (1998-2002). After serving as a member of the Italian delegation to various sessions of the United Nations Commission on International Trade Law (UNCITRAL) from 1995 to 2000, he was legal officer at the United Nations Office of Legal Affairs, International Trade Law Branch, from 2000 to 2002. Franco has published many law review articles in various languages and books in the areas of international commercial law, conflict of laws, comparative law, and international commercial arbitration. He also acts as an international arbitrator both in international commercial arbitrations and investment arbitrations.